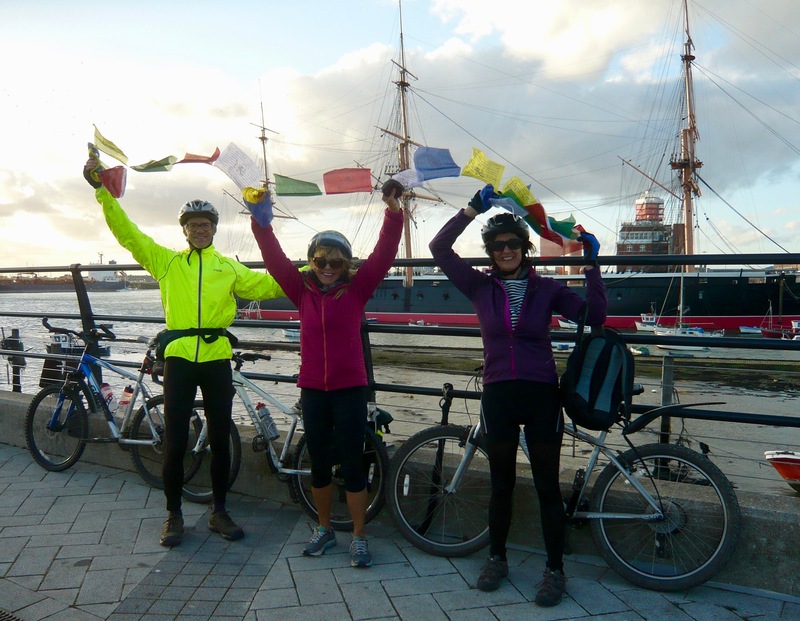 Peace Day 21st Sept - The 'Bike for Peace' team, Ollie, Annie and Tess cycled the entire Shipwright's Way from Alice Holt forest to the sea at Portsmouth, a distance of 50 miles, in 10 hours, overcoming severe head winds and debris-strewn trails. This is the route the oak timbers were hauled along in Tudor times to build war ships. 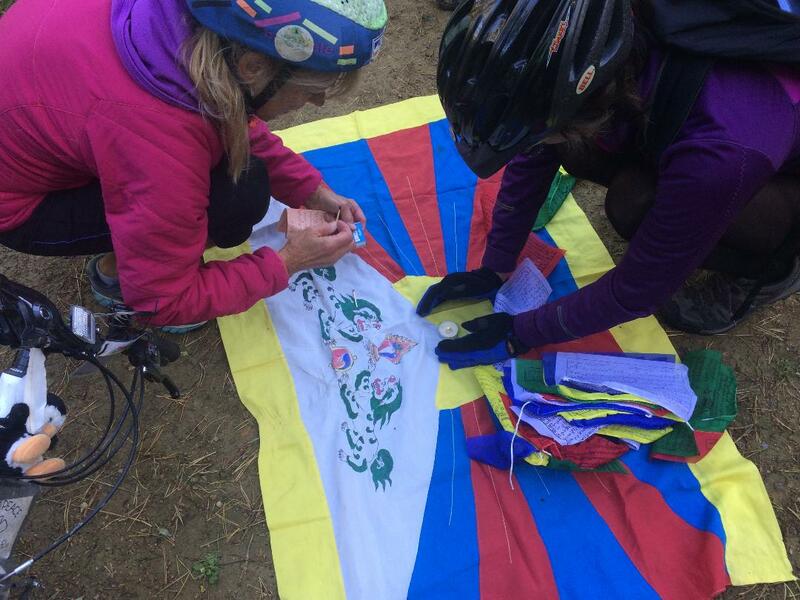 Today ceremonies were conducted to transform the energy from war to Peace - symbolic of the movement bringing Peace across the planet. Every thought for Peace contributes.